Lets learn how to do it!!. Here are tutorials to teach step by step about various things. Most of these tutorials are for learning to solve a particular Printable Puzzle or Sudoku type. However these tutorials are not limited to Puzzle to Sudoku but also includes other like Creating Magic Images or Learning to see Stereogram pictures. List of these tutorials is given below. 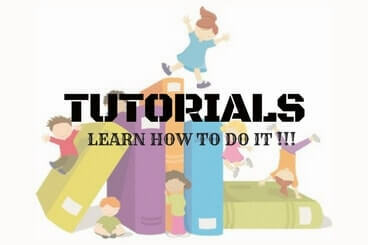 Click on the given links below to start corresponding tutorial. How to solve Crossword Puzzles? How to see a hidden picture in Stereogram?